FT ISLAND!!!. The Awesome one!. Wallpaper and background images in the F.T. 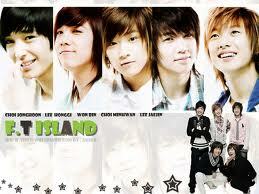 Island club tagged: ft island choi jong hun lee hong gi lee jae jin song seung hyun choi min hwan. This F.T. Island photo contains پورٹریٹ, آرچر, closeup, تصویر, and ہیڈشوٹ.